Listening to the former Pentagon spokesman for Guantanamo at the SFS conference on Parliament Hill. Posted on October 26, 2012 Author Stephen TaylorCategories PhotoblogLeave a comment on Listening to the former Pentagon spokesman for Guantanamo at the SFS conference on Parliament Hill. Tim Hudak’s PC Party of Ontario released two ads accusing the Ontario Liberals of putting the Ontario government on auto-pilot. What do you think of the ads? Good news for Ted Opitz. Supreme Court of Canada overturns lower court. Split decision by the Supreme Court of Canada 4-3. The lower court decision has been overturned and there will be no by-election in Etobicoke Centre. Ted Opitz remains MP. Former Liberal challenger Borys Wrzesnewskyj loses his case. It is a privilege to call MP @tedopitz a colleague and a friend.He continues to serve his constituents and his country with honour. Correct decision by SCOC. The alternative would have meant constitutionally-protected voting rights taking a back seat to admin errors. Decisive SCC ruling either way on Etobicokewould have bolstered confidence in electoral system. Instead, the most split decision possible. The ruling today sets the threshold quite high for overturning election results. Looks tough, absent evidence of wrongdoing. Stern dissent by Chief Justice says majority erred in allowing Opitz to keep his seat. You’ll get no bemoaning of a split SCC decision from this corner. Division reflects honest difference over hard questions. Posted on October 25, 2012 Author Stephen TaylorCategories OtherLeave a comment on Good news for Ted Opitz. 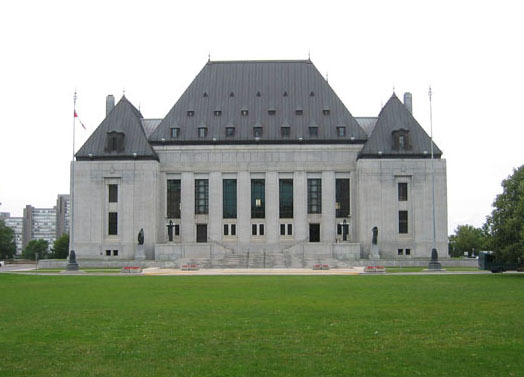 Supreme Court of Canada overturns lower court. 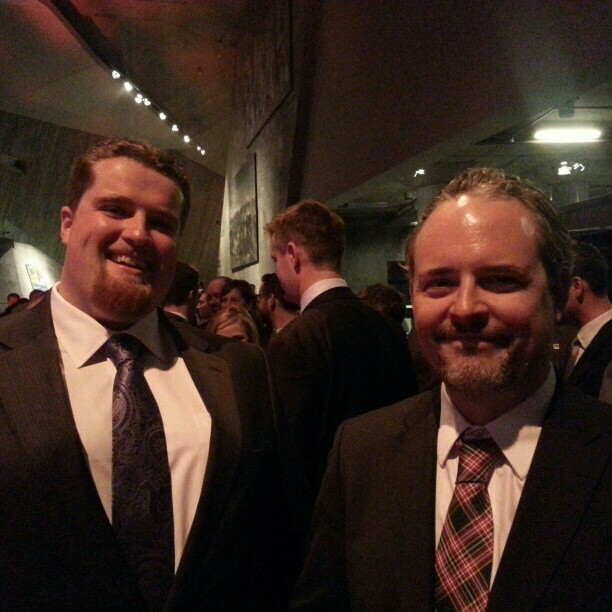 That time when Stephen Maher met Matt Meier. 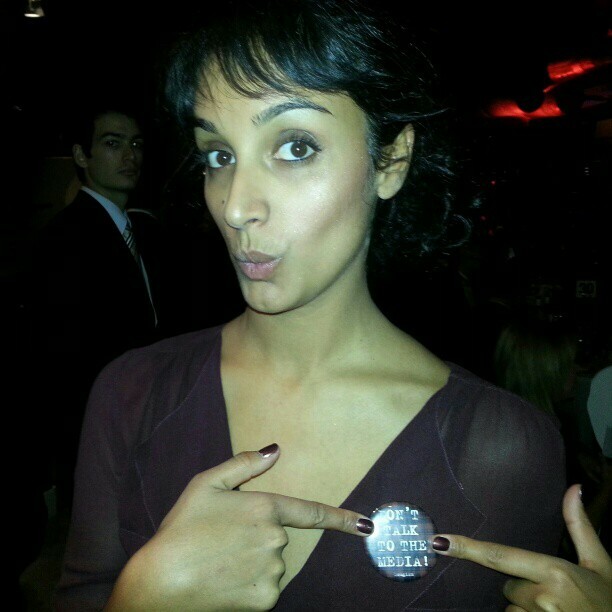 From the Doug Finley Tribute dinner, October 2012. Posted on October 25, 2012 Author Stephen TaylorCategories PhotoblogLeave a comment on That time when Stephen Maher met Matt Meier. At MIT. They make robots here. 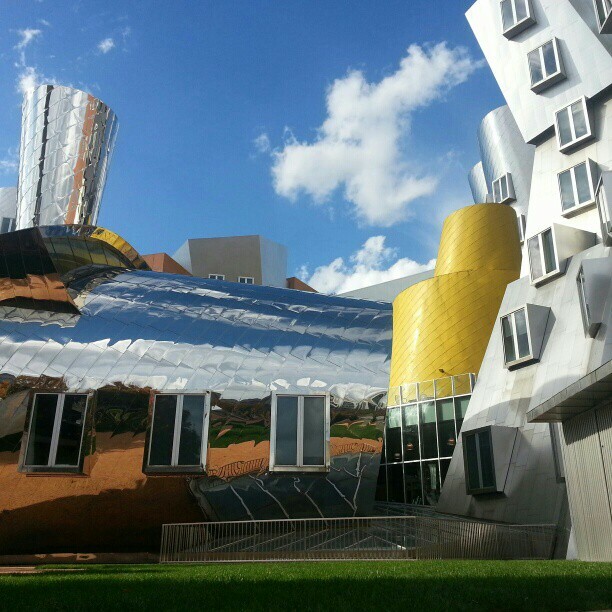 Posted on October 24, 2012 Author Stephen TaylorCategories PhotoblogLeave a comment on At MIT. They make robots here. Beautiful Parliament Hill. Fall colours. 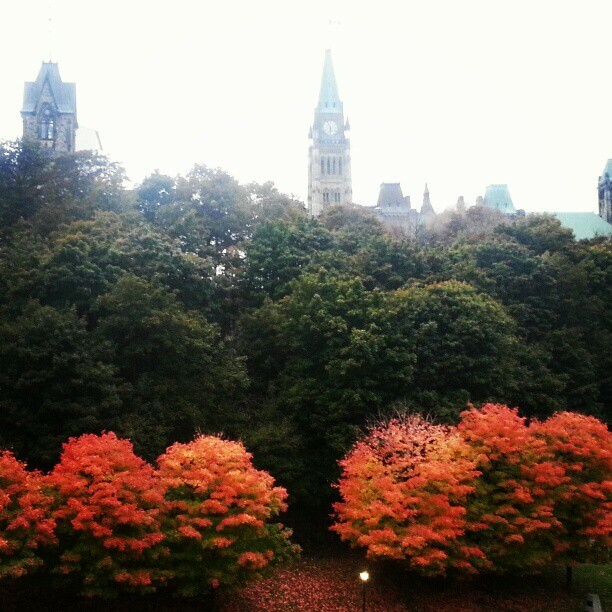 Posted on October 24, 2012 Author Stephen TaylorCategories PhotoblogLeave a comment on Beautiful Parliament Hill. Fall colours. 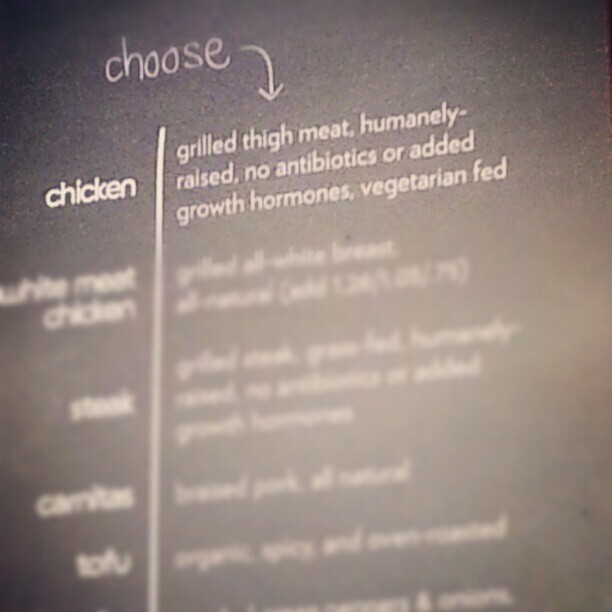 Vegetarians were fed to the chicken. Posted on October 24, 2012 Author Stephen TaylorCategories PhotoblogLeave a comment on Vegetarians were fed to the chicken. 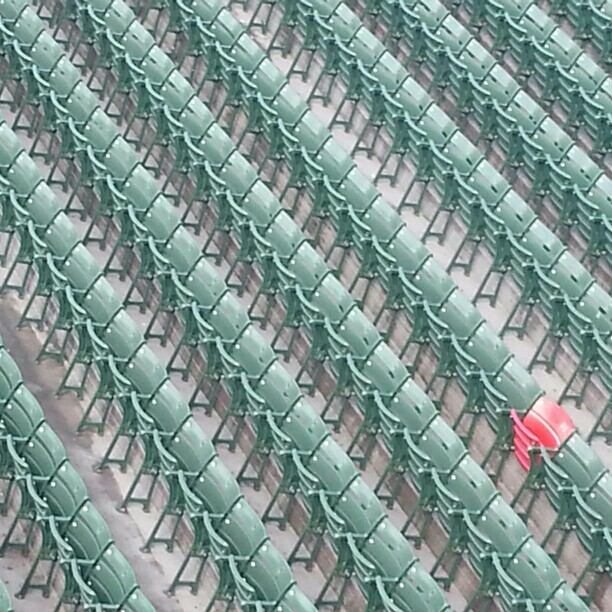 Ted Williams made his mark at Fenway. Posted on October 23, 2012 Author Stephen TaylorCategories PhotoblogLeave a comment on Ted Williams made his mark at Fenway. 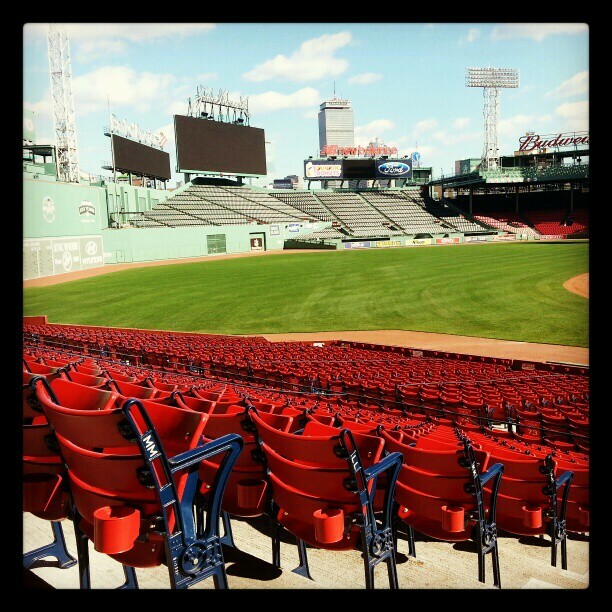 Posted on October 22, 2012 Author Stephen TaylorCategories PhotoblogLeave a comment on Fenway Park.